Every time you have the sensation of support, you know that your effort has had a reason. Support helps you to turn your ideas into reality. And this is the OneGram story. Manama, November 27, Bahrain – There wouldn’t be any success without all the people who have created OneGram, starting with idea makers and strategists ending with front-end developers and many more … It is all a huge family of supporters. They are the ones who are truly enhancing this project day by day. 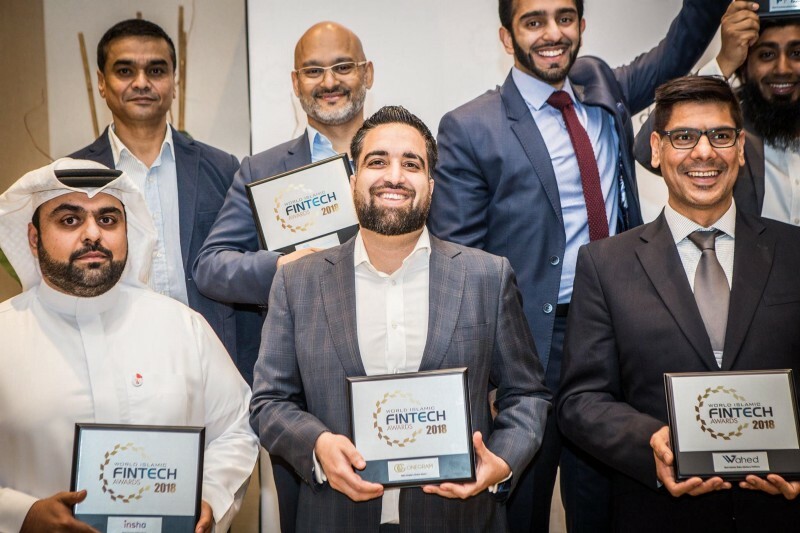 Just like the founder of OneGram, Ibrahim Mohammed, has announced immediately after OneGram received the fourth prestigious Islamic award all within one year after its ICO programme had ended: “I mean it is really unfair that I am staying on stage collecting all those awards. It goes to all of you behind OneGram. And today’s award is a proof about the size of that family. I am really proud of it” and he added, “we have proved a concept that OneGram is still above the price of gold even now when other crypto assets lost 30 plus percent of their value.” This means that OneGram has achieved its main goal — to bring a stable asset following the ethical principles of the world of Islamic finance to the broadest audience. OneGram, the very first gold backed and Shari’ah compliant digital asset was awarded within the People’s Choice category of the World Islamic Fintech Awards 2018 (WIFA). This honour goes to “theexceptional and deserving fintech providers in the Islamic finance space for their outstanding work in driving Shariah compliant financial services through disruptive and collaborative technologies.“ WIFA, in collaboration with the prestigious Islamic Fintech News organizes this Award ceremony with the aim to promote industry influencers and fintech visionaries who develop sophisticated and disruptive projects within the area of Shari’ah ethical principles. Out of the 102 nominees in this category, 25 percent of all attendants voted for OneGram making it the people’s winner. And this is something special confirming the growing popularity of this asset all around the world. After being technically developed and listed on the first exchange (Huulk), OneGram is going to prove its main goal — business maturity and attractiveness on the market. In December, a brand-new business programme of digital money for an extraordinary life will be launched opening a new chapter of OneGram.